The Renogy 100W Solar Power Starter Kit is perfect for new customers wanting to get a start in solar. The Starter Kit is great for off-grid applications, such as RVs, trailers, boats, sheds, and cabins — providing many benefits, including, but not limited to, quiet power production and grid independence. 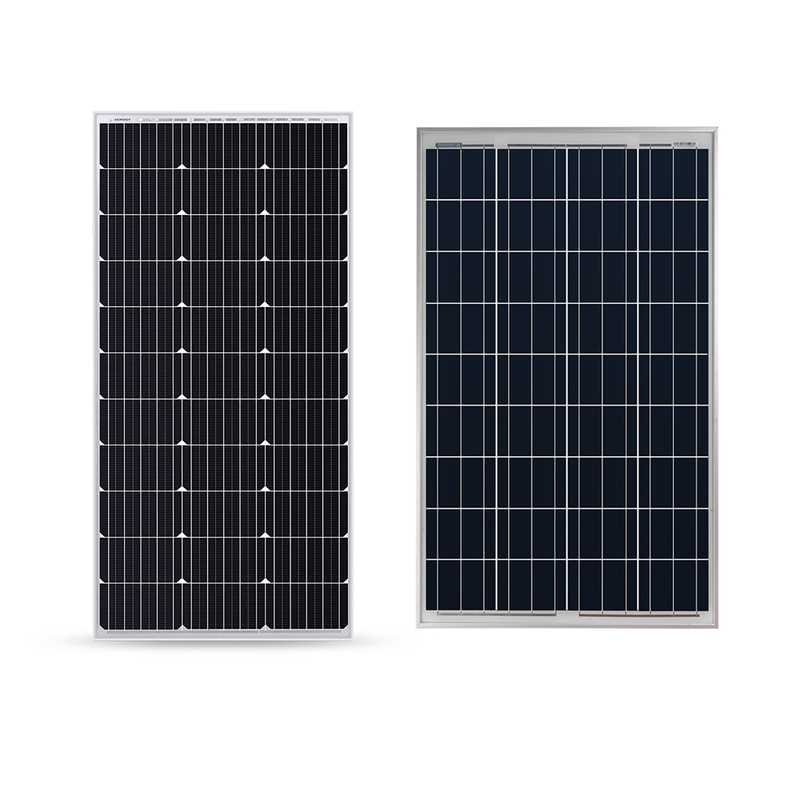 Adding a polycrystalline or monocrystalline solar panel kit can extend your travels further then ever before. 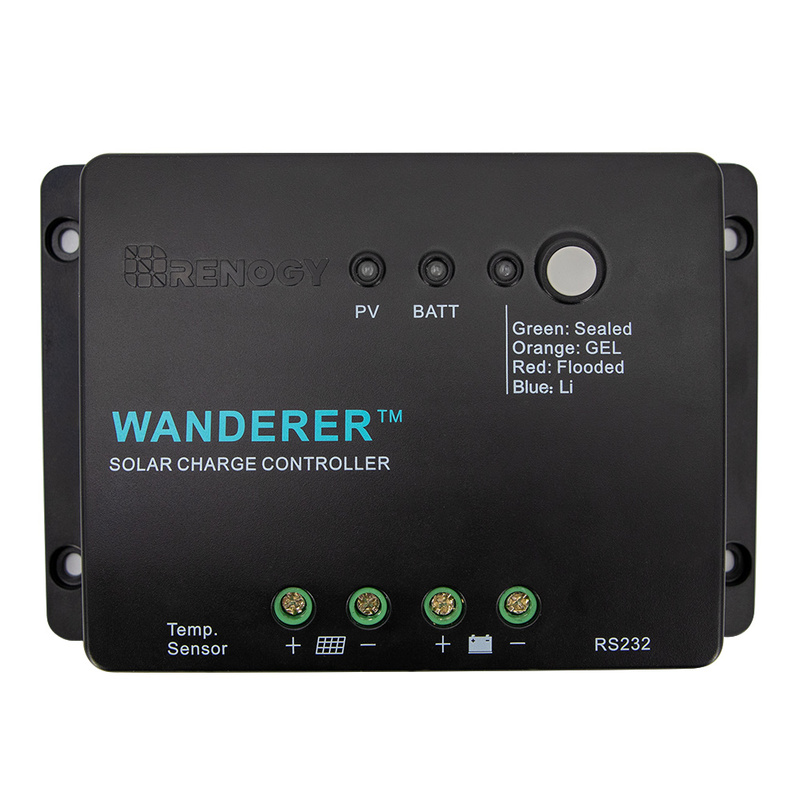 This solar kit comes with the tools necessary for a new system: one Renogy 100W 12V Poly/ Mono Solar Panel, one 30A PWM Wanderer Li Charge Controller, one 20ft 10AWG MC4 Adaptor Kit, one 8ft 10AWG Tray Cable, and one set of Z-brackets. Start your solar adventure with a Renogy Starter Kit.